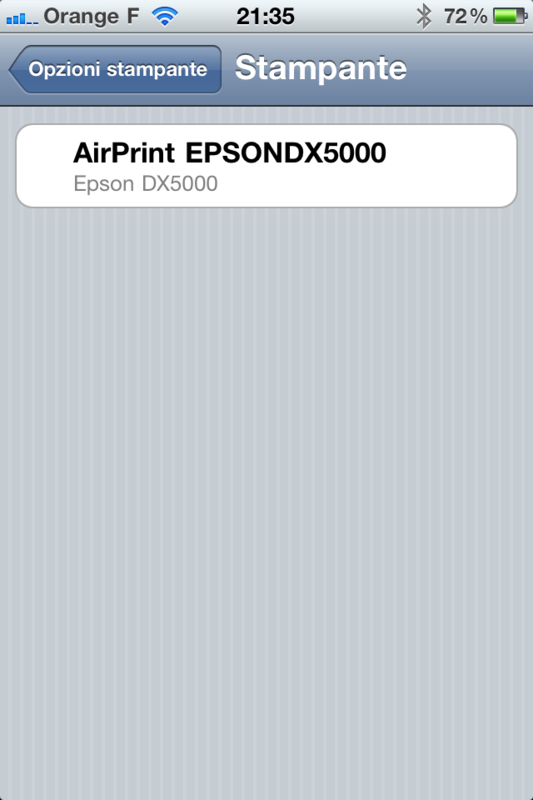 An annoying feature of recent iOS is the AirPrint capability! I'm saying that is annoying because you can print from your iOS device only to enabled printers. Today this feature is added to lot of printers, but maybe (like in my situation) means: change my printer with a new one. Considering that I'm using printer just in rare situations (like print online flying tickets) is not reasonable to change it! So, looking on internet, I found that you can easily create an AirPrint printer server using a native application for MacOSX/Windows or, if you have a linux home server like me, the avahi service included in linux distributions. that will automatically look in your linux cups configuration, extract your printer and generate the file for avahi. If you have more than one printer configure you can pass a parameter to the script saying witch printer you want to configure. 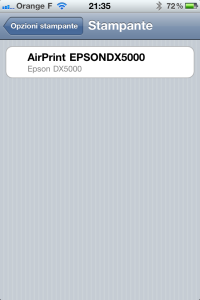 If all works well you should have a file with a name like this: AirPrint-EPSONDX5000.service containing all required information. Following the matt suggestion in the comments, you can edit your iptables firewall rules allowing multicast DNS traffic (mDNS). Thanks a lot matt for your help!! !